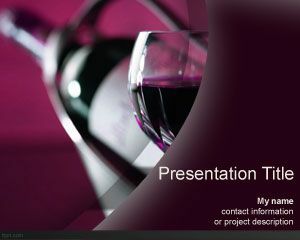 Green Grape PowerPoint template is a free PPT template for wine enthusiasts that you can download for free for Microsoft PowerPoint presentations on wine and wineries. 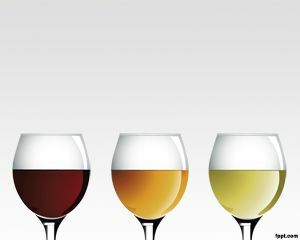 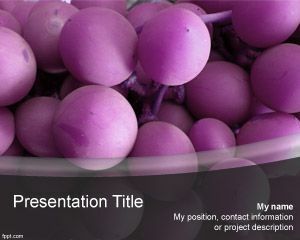 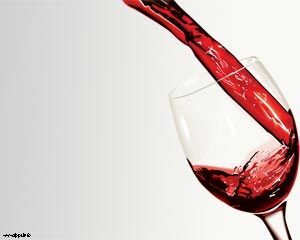 This free wine PowerPoint template with green grape images in the slide design is free and you can download grapes designs for PowerPoint presentations. 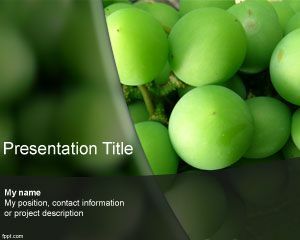 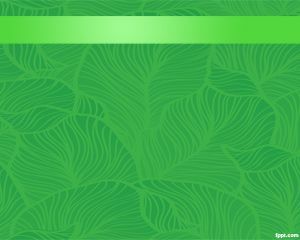 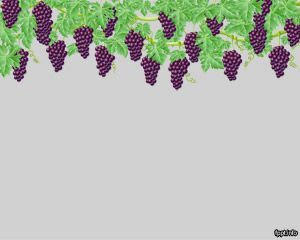 This free green grapes background for PowerPoint presentations can be used to decorate your slides on wine.